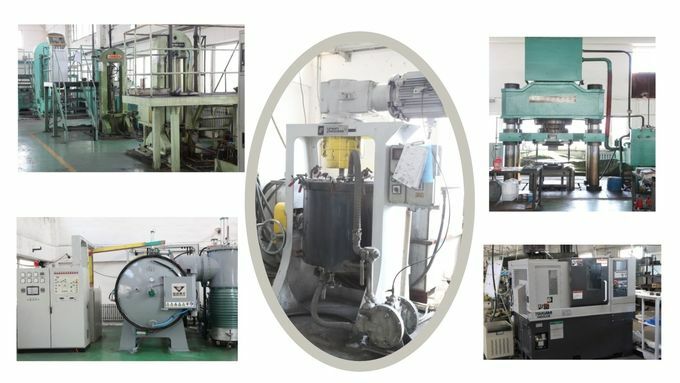 PM products and castings of alloy are applied in the industries as nuclear, petrochemistry, battery , food etc. 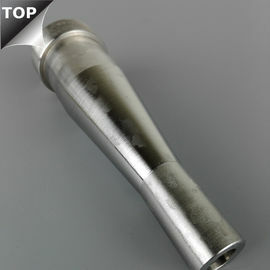 Regular products include valve balls, seat , bearings , sleeves, pump parts pears , gears , batteries dies , nozzles and cutters. What is the Details of our Cobalt Chrome Alloy seal ring ? Production capacity : 2,000pcs one month. According to supplied drawing and metal compositions, many kinds of parts can be made by investment casting and powder metallurgy methods, such as valve seat insert, forging mould, valve cage and Cobalt Chrome Alloy series 3, 4, 6, 12, 21, 23, 25, 27, 30, 31, 36, as well as Co# 400, Umco 50s cobalt based alloy products. 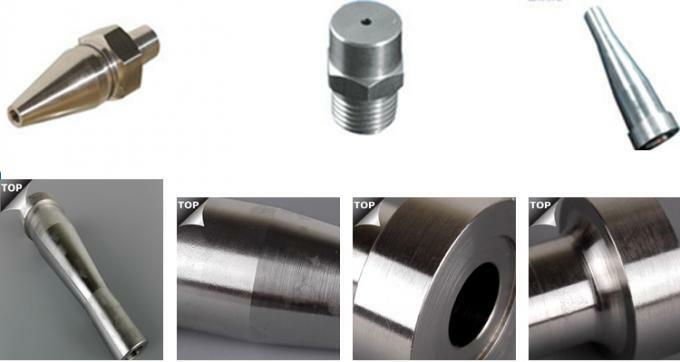 Typical Applications :valve seat inserts ,valve seat rings ,valve cage,bearings,cutter edge,still mill guide roll,engine valve ,high temperature and pressure valve and turbine blade ,saw teeth,screw flight,sleeve,wear plate ,and variety wear parts. 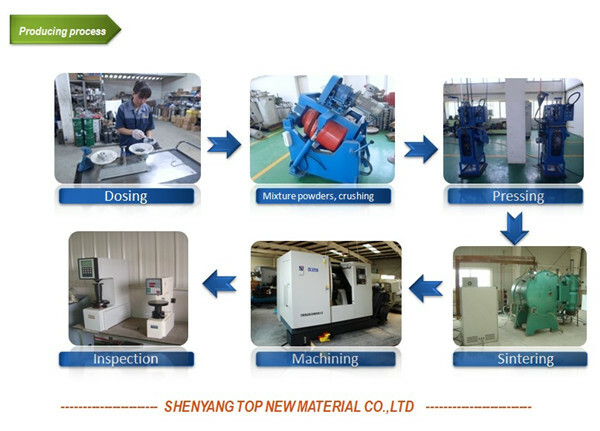 Shenyang Top New Material Co., Ltd owns its advantages in the industrial metal materials area. The company specializes in the R&D, manufacturing and sales of investment casting and powder metallurgy components made of Cobalt Chrome Alloy, Cobalt Chrome alloy. Founded in Year 2001, SYTOP has 16 years producing experience and 10 years exporting experience. Our solid quality and integrity wins us a good name in our customers. Good English communication and export service . Quickly reply and provide professional solution to your project. Send your inquiry for more detail right now .